What’s a dental crown? It’s a cap your dentist places over a tooth to protect, reshape, or strengthen it. Crowns can be made from metal, resin, ceramic, or porcelain, and are customized into the shape of a tooth so it feels and functions just like your natural teeth. 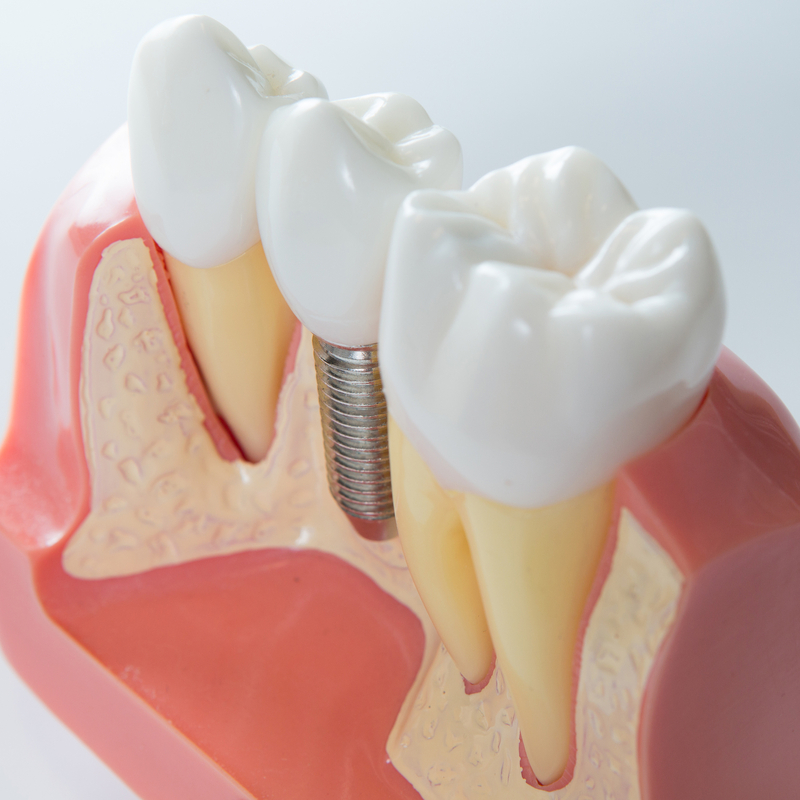 Dental crowns are a versatile tool for restoring the health and appearance of your teeth. Here are a few reasons your dentist will recommend a crown. Small cavities can be treated with composite fillings, but larger areas of decay may damage the structural integrity or root system of your teeth. Your dentist will use a full or partial crown to cover the damage and protect the tooth from further decay. If you need a root canal to remove infected tissue, your dentist will finish the procedure with a dental crown. If you have a chipped or cracked tooth, it can worsen over time. Small cracks can grow and chips leave a space that allows bacteria to thrive. Even if a chipped tooth isn’t causing pain, have a dentist evaluate it. If the tooth is weakened, they may suggest a dental crown to avoid further damage. If you have naturally misshapen or discolored teeth, dental crowns can create a bright and even smile that will leave you feeling confident. Although your crooked or stained tooth may be functional and isn’t at risk for deterioration, a dental crown creates an aesthetically pleasing look. Ask your dentist about the array of options for improving the appearance of your smile. The Montana Center for Laser Dentistry, PLLC in Flathead County, MT, is your answer to comfortable, quality, high-tech dental care. The team offers general, cosmetic and laser dentistry—the latest advancement in keeping your trip to the dentist drill- and stress-free. To schedule an appointment, call (406) 862-1010 or visit their Facebook page.